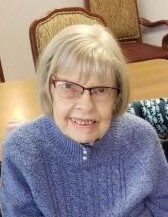 Obituary for Eleanor J. Koval | Melenyzer Funeral Homes & Cremation Services, Inc.
Eleanor J. Koval 92 of Stroal Acres, died Sunday January 20, 2019 at The Residence at Hilltop, Carroll Twp. Born in Charleroi on March 31, 1926, a daughter of William R. and Ann Barthel Houston. 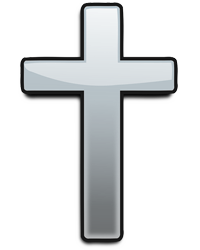 She was a member of Christ Lutheran Church Charleroi and was employed for over 30 years as a Bell Telephone Operator in the Charleroi, Monessen and Pittsburgh areas. Eleanor was a longtime member of the Telephone Pioneers. She is survived by several nieces and nephews. Preceded in death by her husband Martin (Teenie) Koval on October 7, 1992, 2 brothers; William and Harry Houston,and a sister Shirley Rodgers. She was the last surviving of her immediate family. The family would like to thank the staff of The Residence at Hilltop for their care and kindness given to their aunt. Viewing and services will be private and interment will take place at Mt. Calvary Cemetery, Coal Center.